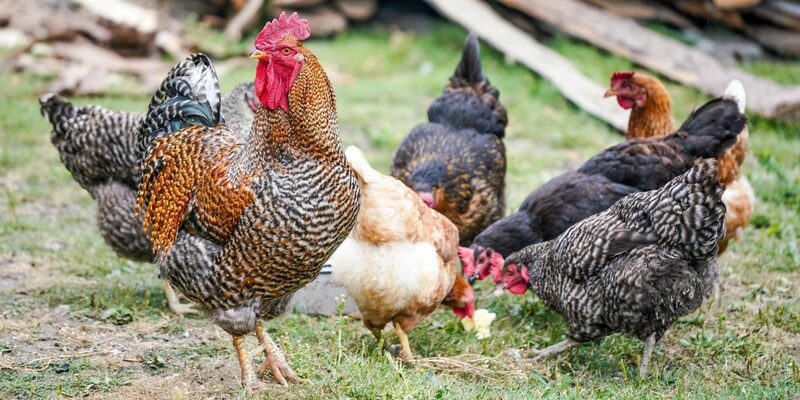 You’ll learn how to assess if your backyard is suitable; the basics of keeping chooks with a focus on the needs of the chooks; troubleshoot issues that might arise and discuss the environmental benefits of keeping chooks. Facilitator David Ingham established Rentachook in 2001 and after many years facilitating chook ownership across Australia he released his book Backyard Chickens – How to Keep Happy Hens. If you have a question about keeping chooks, David will be able to answer it.